As a traveler who loves to eat, I often base my trips around food. Not only do I love to try local restaurants but I also relish visiting local markets and trying a bit of everything. 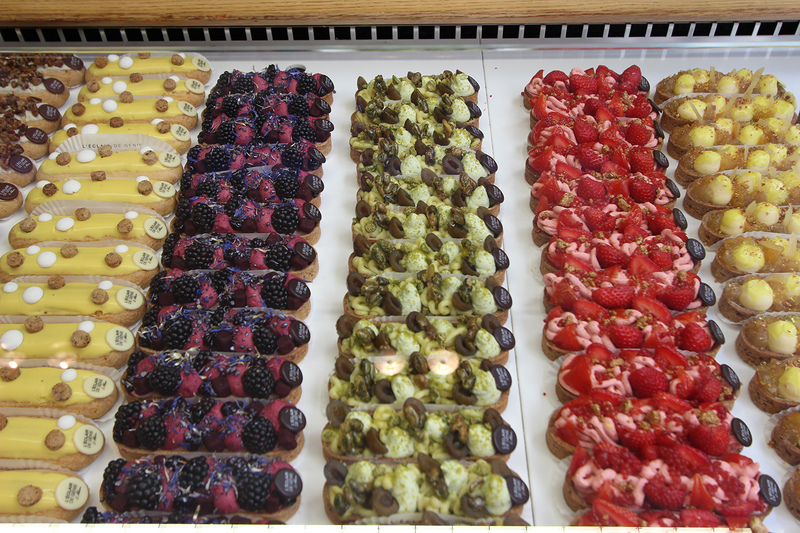 So when preparing my itinerary for Paris I knew I had to do a food tour. But I did not want to do just any food tour. I wanted to do something incredibly different, and more substantial than a traditional walking tour, and lucky for me Olga’s Delicious Paris was exactly what I was looking for. Delicious Paris goes above and beyond eating and walking. It’s about meeting a local and learning about her favourite places — namely in the Le Marais — a historic district in Paris known for many outstanding buildings of historic and architectural importance. 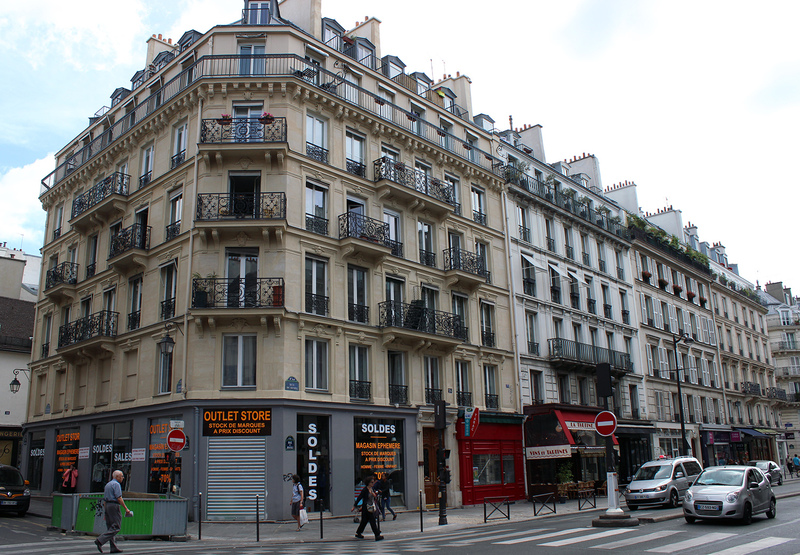 As we began our tour through the district we started to discover part of the Paris I had come to see. 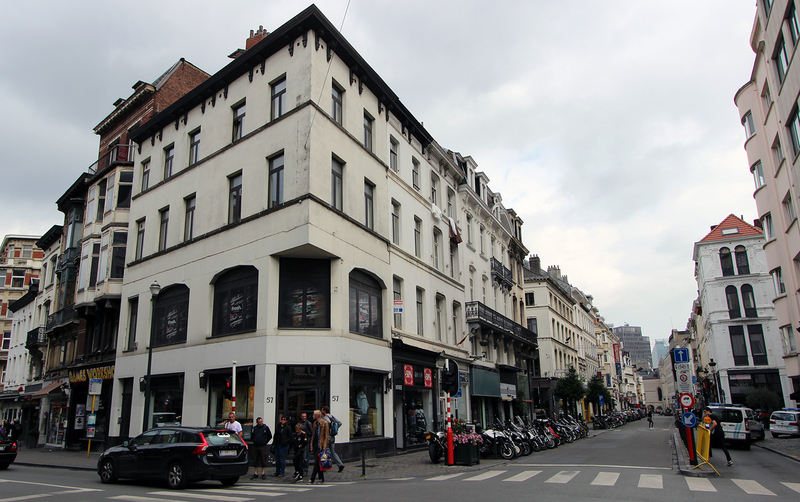 Full of cobblestone streets, patisseries, boutiques, and bustling cafes. Olga showed us some incredible food shops that were well worth buying some indulgences from and told us many stories about the history of where we were talking that we otherwise would never have found out whilst there. Although I had to cut our tour short (due to another commitment) I felt as if I had been given a plethora of not only information, but Olga’s personal experience and love affair with Paris. 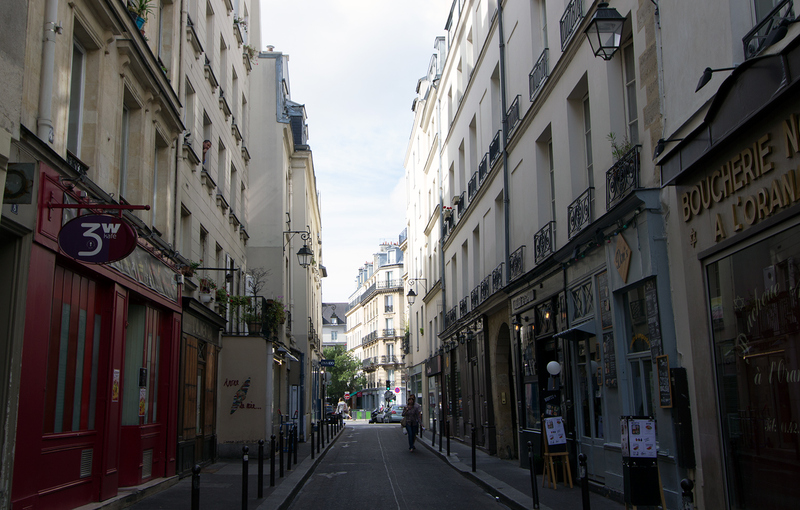 By the end, I was in love with Le Marais and Paris. Olga was a great guide. We couldn’t have asked for more. It was a pleasure to be able to access a real Parisian’s insight into the city. What makes Olga’s Delicious Paris stand out from other tours in Paris is that she adds that human touch by being personable yet always professional. Her tours are tailored-made and she can adapt it to your special needs and wishes. Whether you’re a senior, or are visiting with children, you can rest assure she will give you the tour that you need and want. And should you need assistance around Paris after or before the tour she is available by phone if necessary. She also offers travel planning and concierge services so that you don’t have to deal with those mundane things and simply enjoy your time in Paris without any of the hassles. If you’re like me and want to see the Paris locals know and love, contact Olga. You will not be disappointed. Oh good timing ( and pictures)! I’m renting an apartment in Paris next month with a friend. Thnak you for this post. Hi Cinda! So happy to hear from you. That’s so amazing. You will have such a blast there. I’m glad this helped and safe travels to you!